"This is Britain's Foreign Language entry for the Oscars this year!" 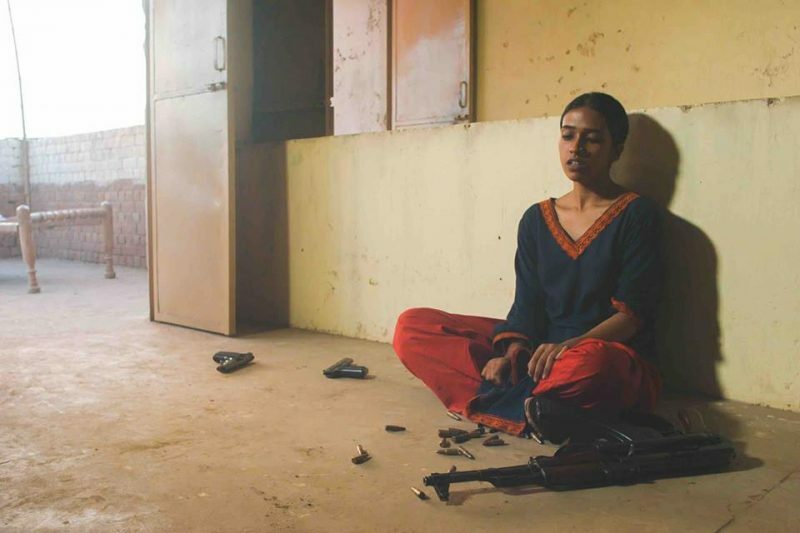 My Pure Land is an Urdu-language feature from British-Pakistani director Sarmad Masud, telling the true story of a young woman called Nazo who was forced to defend her home amidst a bitter family feud. Nazo, played with steel by Suhaee Abro. Alongside her young sister, mother, and family friend, they are besieged in their isolated farmhouse in rural Punjab by her villainous uncle who believes the house and the land should belong to him. The siege is interspersed with flashbacks, slowly revealing to the audience how they ended up where they are, and constructing a complex emotional story that underlies the violence of the shootouts. The film is pitched as a “feminist Western,” and certainly lives up to that moniker. The emotional heart of the film is undeniably the relationship between Nazo and her father, played by Syed Tanveer-Hussain. He effortlessly combines the roles of stern teacher, wise counselor, and loving father, as he ensures his two daughters are both educated and able to protect themselves with guns. 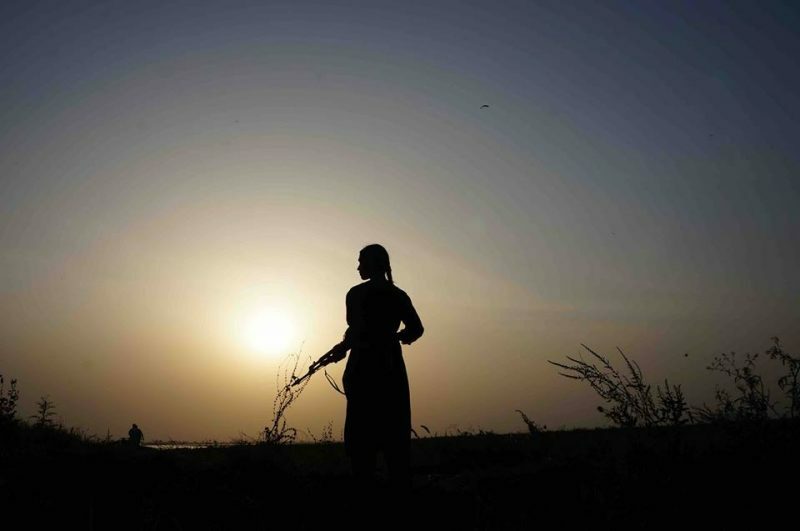 The film highlights and calls into question the fact that in many rural parts of South Asia, women are still not given access to education, and are still not allowed to inherit land, but are often married at a young age and expected to simply be housewives. Nazo is the ideal sort of heroine to arise from these circumstances — determined to protect her family’s honour with bullets, determined to read books and travel the world, and only marry if her husband supports her ambitions. Though the structure of the film is a little choppy and the pacing is not perfect, the gradual reveals of the injustices done to this family and the tragedies they have suffered builds the audience’s expectations for the climax so high that the actual climax falls a little short. The strongest aspect of the whole film has to be to the dedication to realism. The entire thing was shot on location in Lahore, and the grassroots approach to casting ensured the authentic atmosphere of the piece. The traditional Sufi soundtrack again allowed a showcasing of Pakistani talent that beautifully complemented the film. To Western audiences, the style of the film might be considered a little melodramatic, whilst to South Asian audiences it might seem understated. The style is unique to a director who has cultural roots in both Pakistan and Britain, and who has been influenced by the filmmaking styles of both cultures, resulting in a final product which falls somewhere between the two and can therefore hopefully appeal to audiences all over the world. The film does a brilliant job at conveying to audiences who might be unfamiliar, the sheer significance of the real Nazo’s actions in the face of the attitudes she has been raised amongst without demonising South Asian culture. Some aspects are criticised whilst others are celebrated. Nazo’s father and her uncle represent two sides of a complex cultural dialogue which is given and voice and a stage through this film. 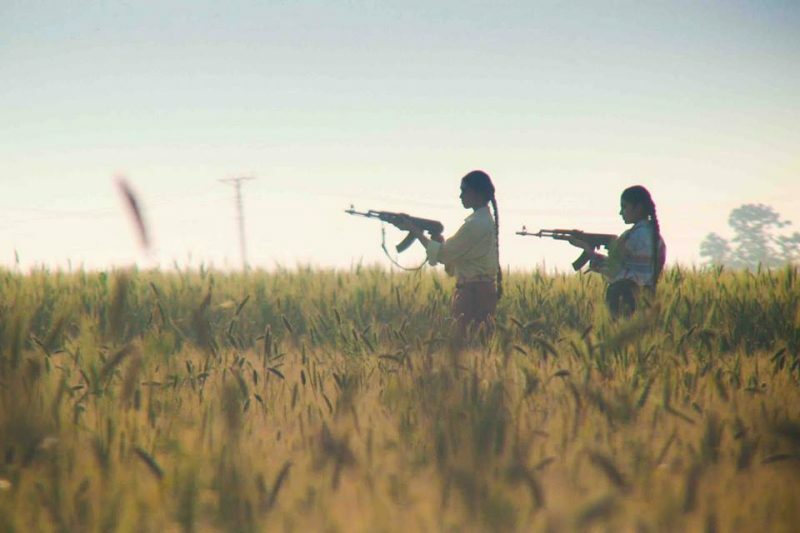 It has been announced that My Pure Land has been chosen as Britain’s submission in the Academy Award Foreign Language category, which is a huge step for Pakistani representation in film on the world stage.